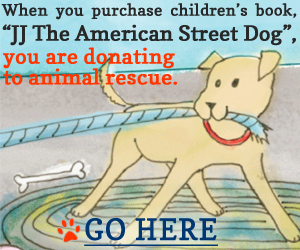 Want To Help A Dog Rescue This Holiday Season? Help to reach the goal of 50 items by making a gift of goods! We wish you a wonderful holiday season and thank you for your support! We hope we can count on you today. There are two ways to participate in #GivingTuesday which will help us save more dogs. Donate goods to us through our You Give Goods drive https://yougivegoods.com/cominghomerescue You choose the items and the amounts and You Give Goods ships them directly to us. Your donation goes further on #GivingTuesday. Use code GIVE10 on December 1st and YouGiveGoods will write a check to Coming Home Rescue for 10% of the value of all donations of $50+. Last call to order your wreath, ornaments or grave blankets. Lots of different options and sales from these items benefit homeless dogs. Here’s just a few examples. Click here to order yours today! Or call us at 888.405.7221. 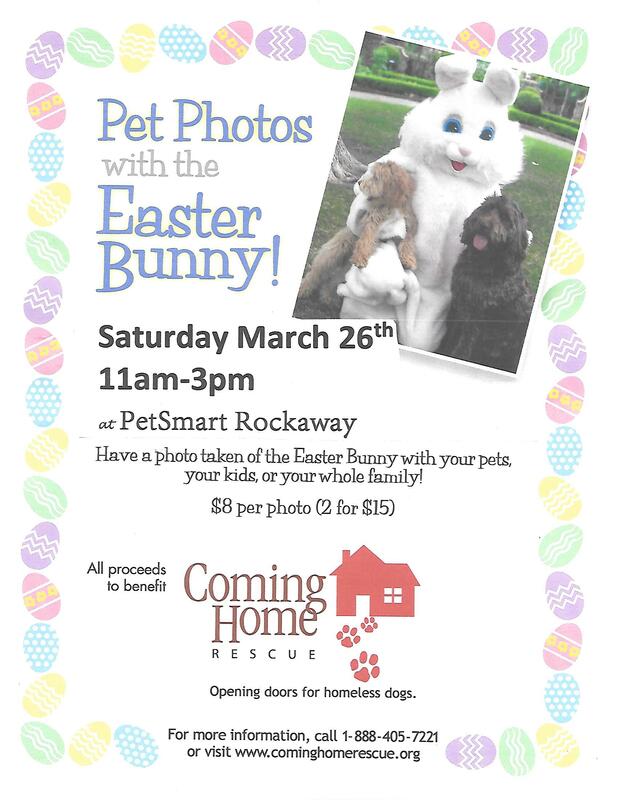 Already have your form filled out, email it to: info@cominghomerescue.org or Fax to: 973.625.8859.